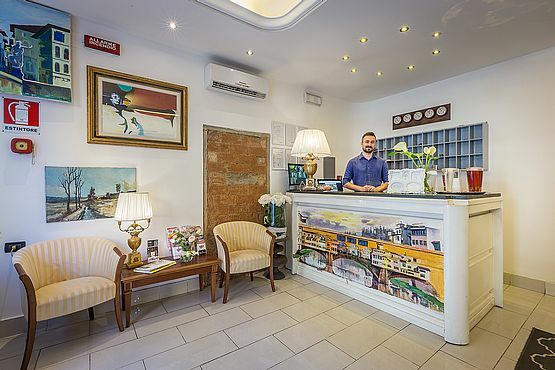 Kindness, courtesy and professionalism of the helpful staff always ready to satisfy every need, so that you can breathe Florence, reliving your trip whenever you want with the mind and heart. 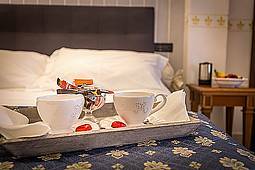 Hotel Veneto Firenze is located in a late 18th century building, on three floors (no elevator), a few steps from the central Santa Maria Novella station. 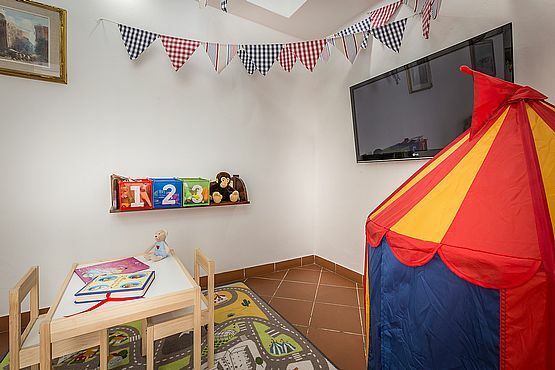 Recently completely renovated, it is the ideal choice for business trips, business and conventions, thanks also to its strategic location a few steps from the Fortress da Basso and the Palazzo dei Congressi. 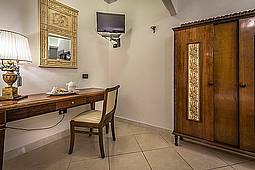 Hotel Veneto Firenze is the perfect solution for groups and group holidays, thanks to the functional rooms and the proximity to the historic centre and the train station. 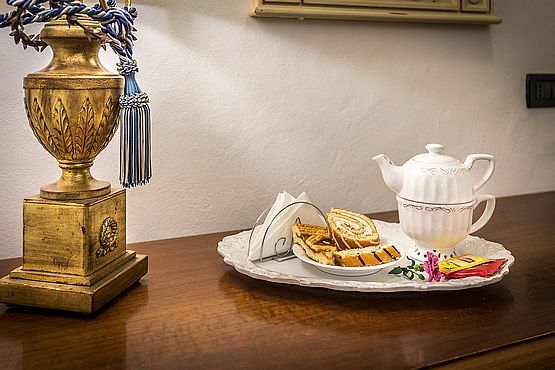 Discover our Exclusive Offers and book now at Hotel Veneto Firenze! 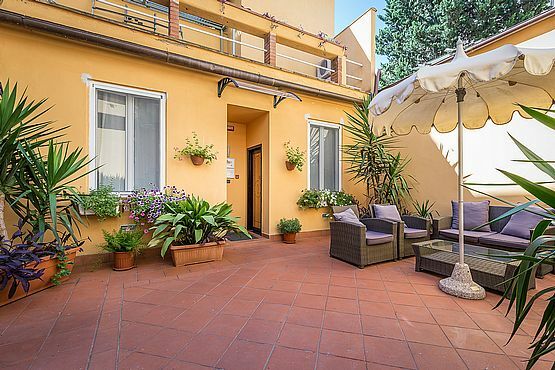 Discover our interior garden where you can enjoy a sunny day or enjoy breakfast outdoors.